Grab your forks and get ready to enjoy a slice of new Android Pie! In March 2018, Google released first beta of Android P for developer testing. Now, the company has finally released the final version of Android 9 Pie. The latest Android version is packed with a variety of new updates including new UI elements, APIs, and features that aims to make this the best Android version to date. Android Pie is already being rolled out to Google’s own Pixel phones. However, when the other Android phones are going to get this update, is still a giant question mark. Although, Google did say that the Android devices (Sony, Oppo, OnePlus, Essential, Xiaomi) that were part of the developer preview program will get the new OS update in the fall. The Android 9 version basically harnesses the power of Machine Learning to make Android devices simpler, smarter, and tailored for each person’s preferences. It basically means that the new Anrdoid 9 version will help your device learn as you use it, by understanding your preferences and adjusting automatically. While there are many more upgrades that Android Pie has, but the important question is – How developers can benefit from its latest features, updates, and APIs? In this article, we’re going to discuss all about that! 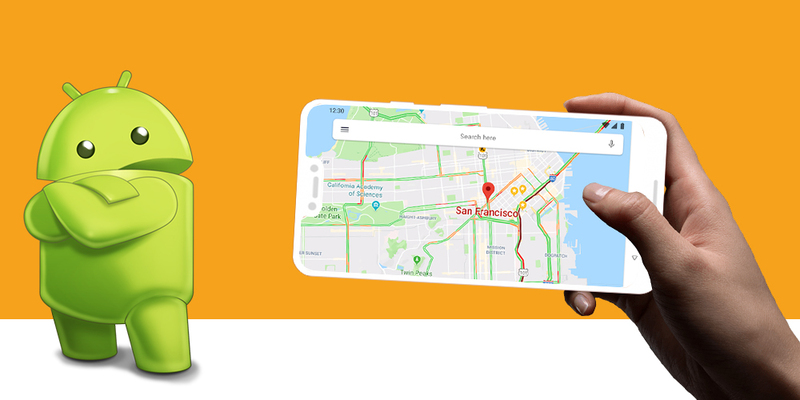 With Android Pie, Google has extended their Machine Learning models which will now recognize entities in content or text to assist more types such as Flight numbers and dates through TextClassifier API. Linkify API, on the other hand, lets developers to take advantage of TextClassifier API to quickly follow-on user actions with enriched options as show in the image. Developers can now take full advantage of the latest edge-to-edge smartphone screens by using the new Display Cutout support. Google has added new Display Cutout APIs to check the shape and position of the cutout so that developers can request full-screen layout around it. In fact, to help developers with mobile app development & testing, Google has also added a developer option in settings that simulates various cutout shapes on any device. 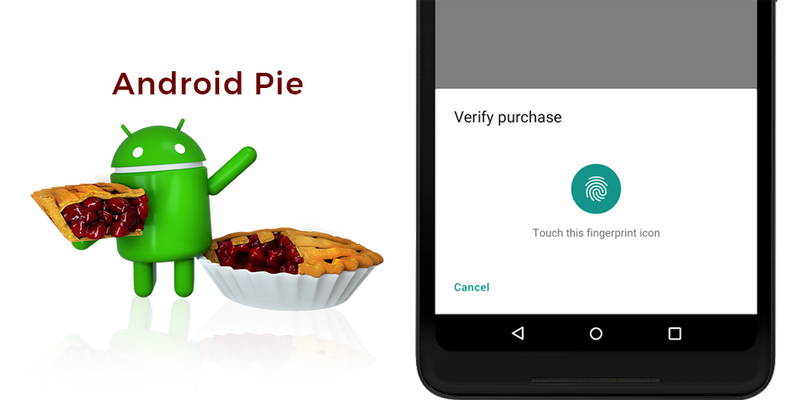 With Android Pie, developers do not need to build their own dialog for any supported type of biometric authentication. They can instead use the new BiometricPrompt API to show system-managed standard dialog. In fact, this API also supports Iris and Face authentication. So, if you’ve used custom built dialog for biometric authentication in your app up till now, then it’s time to switch to using the new BiometricPrompt API as soon as possible. In Android 9 version, you can now provide support to open streams from two or more cameras simultaneously on smartphones that support Multi-Camera API. 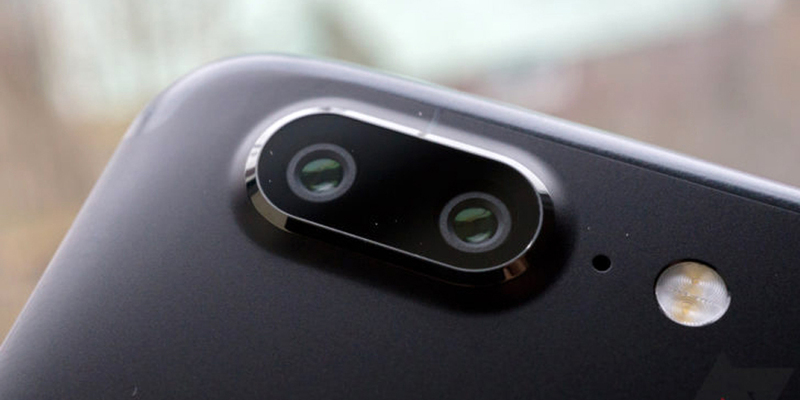 This means, developers can now innovate features such as Bokeh, Zoom, or Stereo vision on devices with either dual front or rear cameras. The Multi-Camera API basically allows you to call fused or logical camera stream which automatically switches between two cameras. Apart from this, Google has also added display based flash support and OIS timestamps support for special effects and image stabilization. 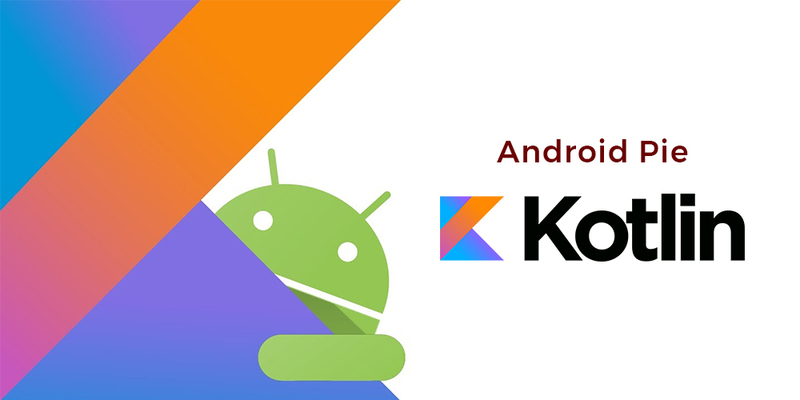 Kotlin is now the official language for Android. In fact, Google has already made a commitment to Kotlin, and they’re going to expand its support along with optimizing the performance of Kotlin code. That means, developers who have built or upgraded their apps using Kotlin, will receive improved compiler optimizations & better performance. And if you’ve not used Kotlin but wish to take advantage of it, then you can just update Kotlin’s plugin in your Android Studio to get started. Get Your Apps Ready for Android Pie Already! If, somehow, you’re still not convinced to upgrade your app to support the new Android 9 version, then you should know that your app might malfunction in the latest Android Pie. Therefore, it is recommended to install your app on a device having Android Pie or emulator and make sure your app looks and runs great. If that isn’t the case, we suggest to contact your developers or hire dedicated Android developers to make all necessary changes before Google releases the latest version to rest of the Android phones. Doing so will help you ensure that your Android 9 users continue to have great experience and stay loyal to your app.